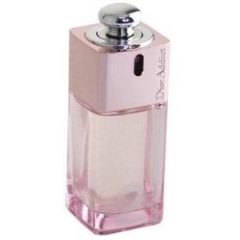 Dior Addict 2 Sparkle in Pink is a perfume by Dior / Christian Dior in a collector's bottle for women. The release year is unknown. The production was apparently discontinued.